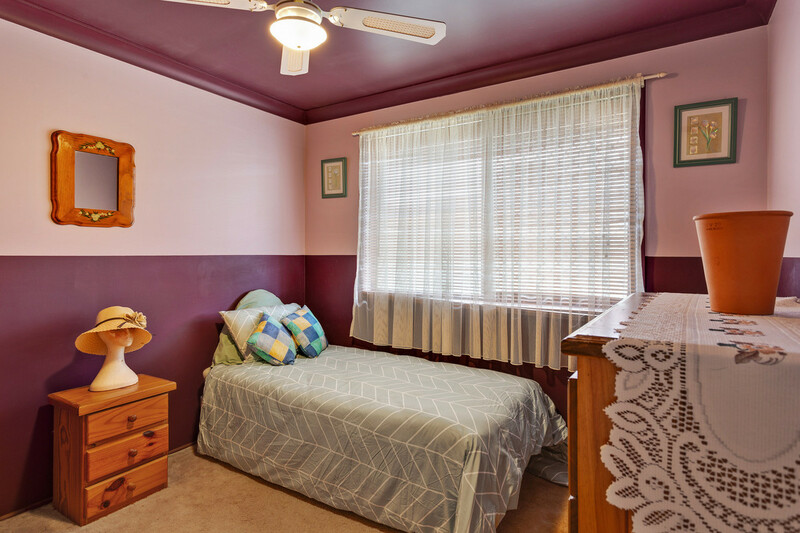 This comfortable family home in a quiet location consists of: 3 bedrooms, a formal lounge, eat-in kitchen, updated bathroom and a huge rumpus. 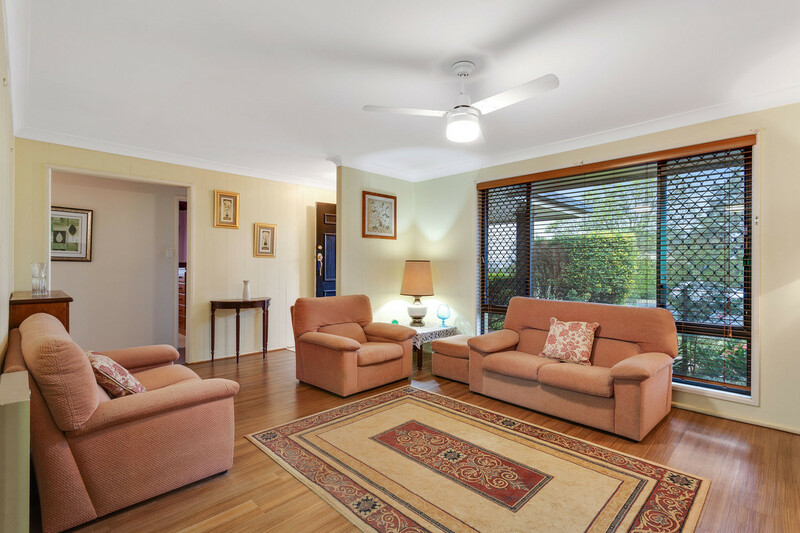 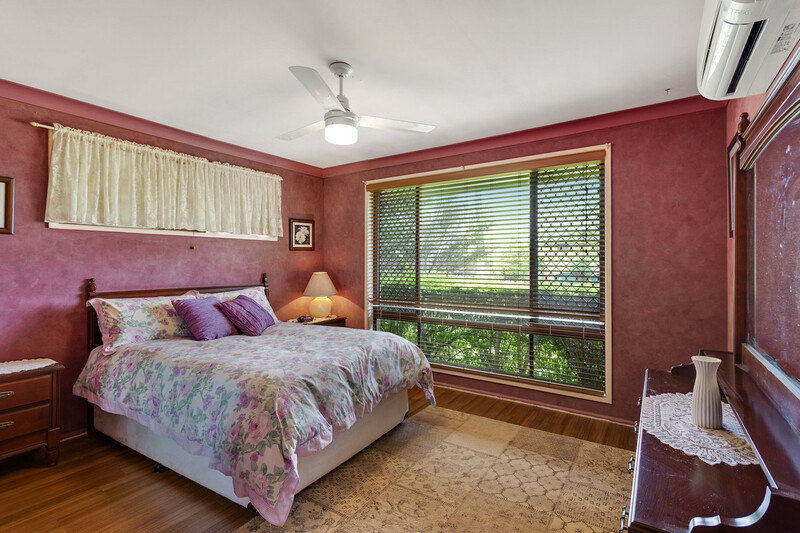 A combination of ceiling fans and split system air-conditioners ensure year-round comfort. 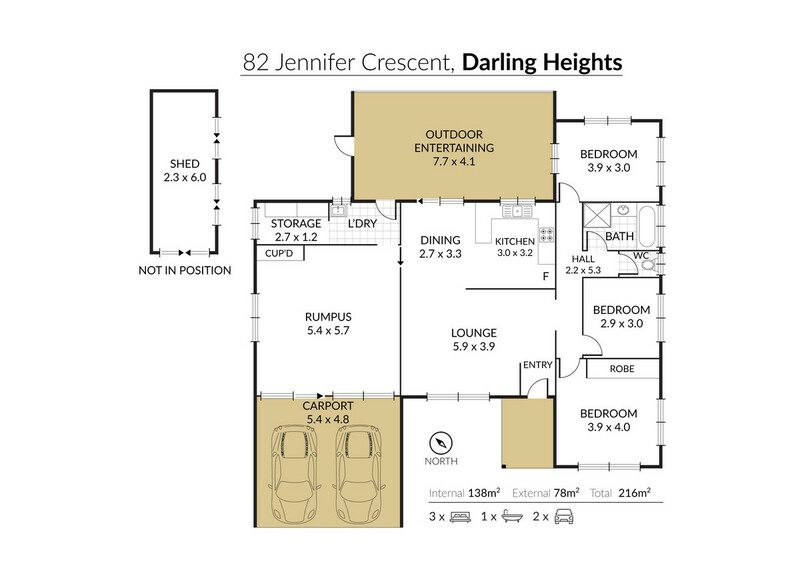 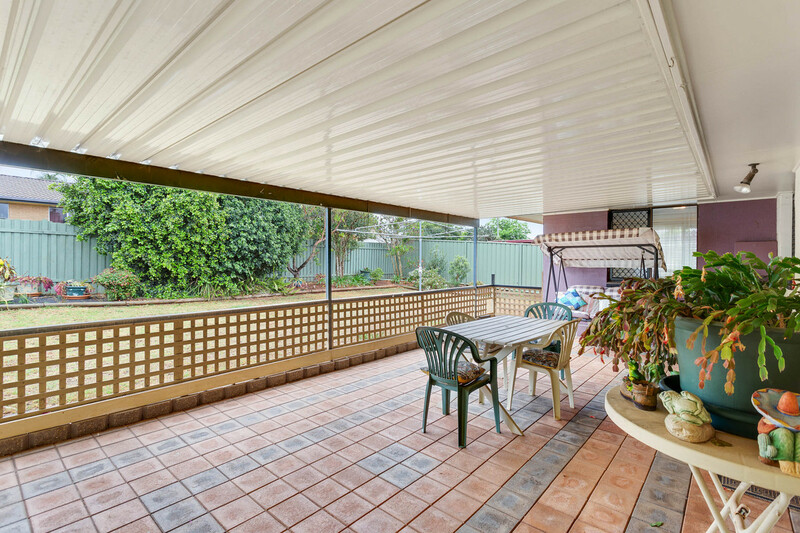 Outside there is a covered outdoor entertainment area, 2m x 6m garden shed and a double carport. 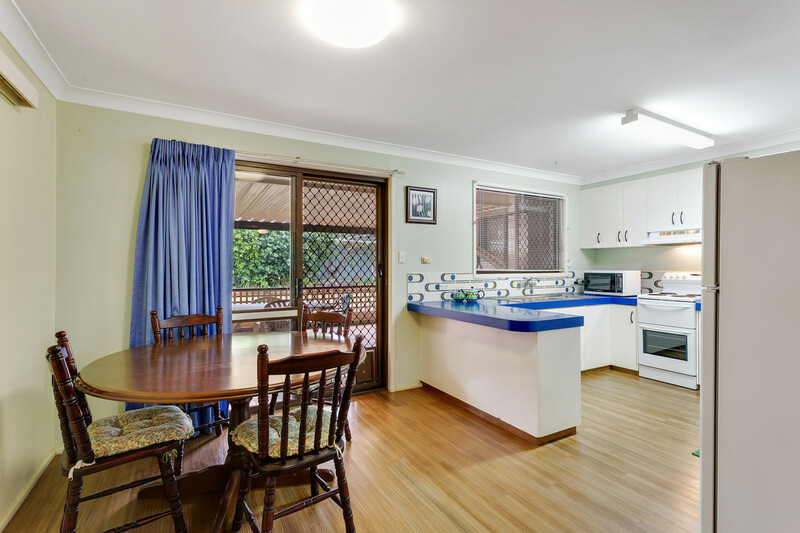 The landscaped, fully fenced 600m² block has side access with plenty of room for the boat and caravan. 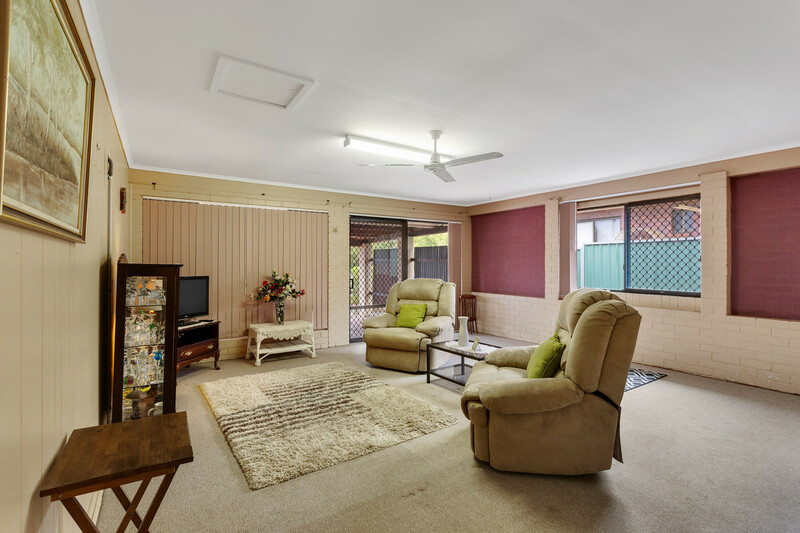 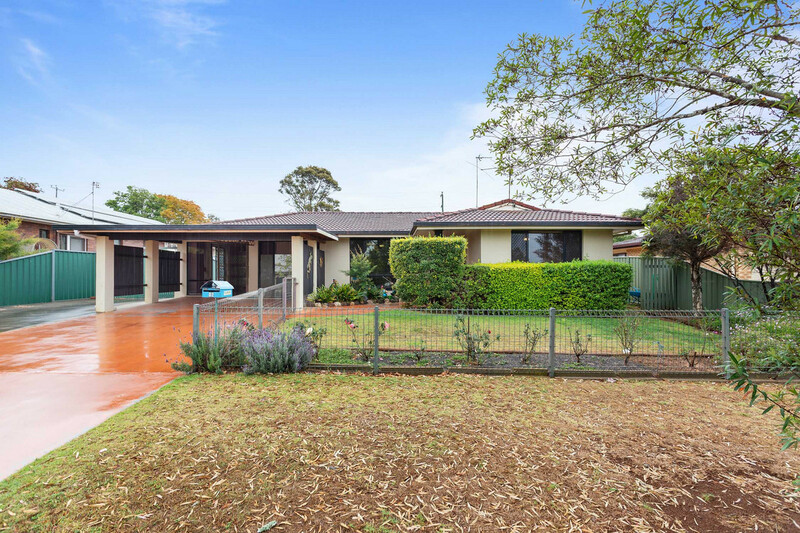 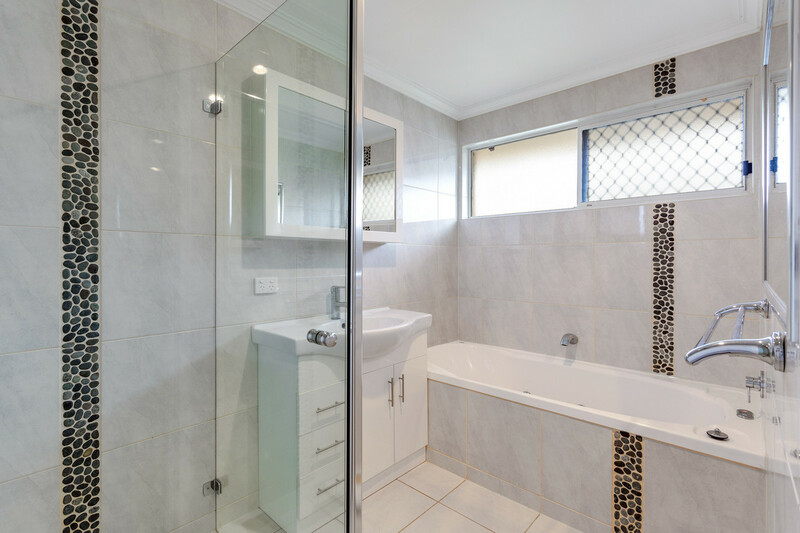 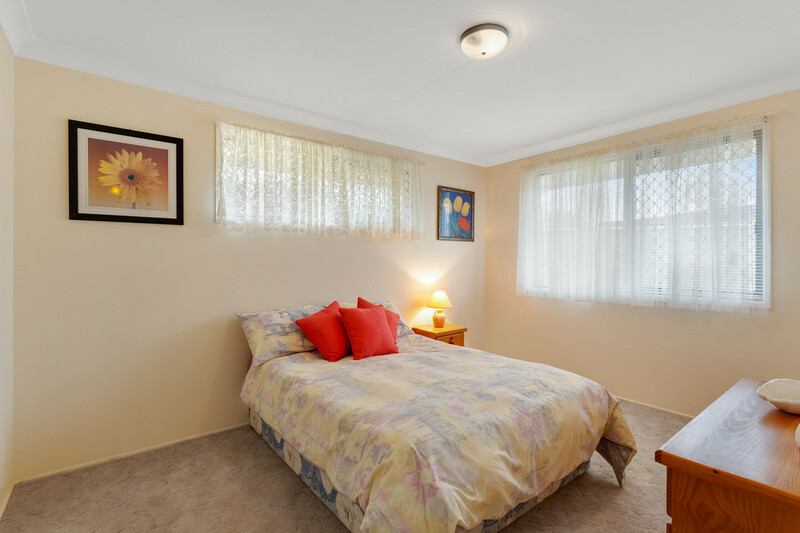 This property is priced very competitively and would suit first home buyers and investors alike.